Jeanne Marie Uhiriwe is very happy with her solar kiosk. It is one of 25 in Rwanda and its novelty factor in Kigali’s business district regularly draws curious looks. The garish red plastic tower on bicycle wheels certainly looks a bit odd. The compact kiosk, developed by the Rwandan startup ARED, is set on bicycle wheels for maximum maneuverability and has a hefty Lithium-ion battery, powered by a pair of fold-out 40 watt solar panels. The kiosk is designed to be able to charge up to 30 electric devices at any one time. Clients pay 100 Rwandan Francs (US$0.14) to plug in and charge their device – nearly always a phone, but occasionally tablets and audio devices – for up to two hours. 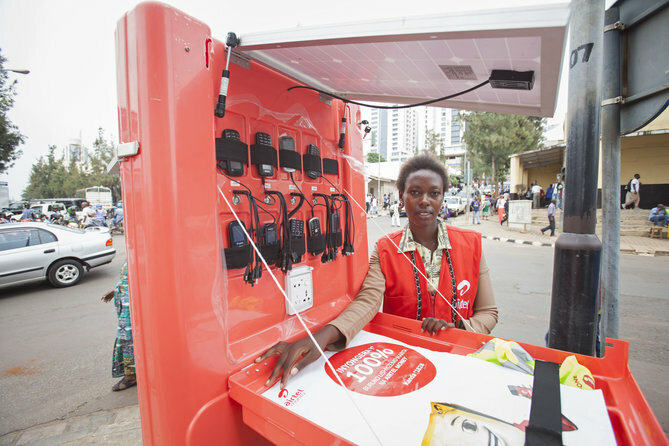 Downtown Kigali, with its relatively regular electricity, may not seem like the most obvious place to position a solar powered charging kiosk, but amongst the bustle, business is booming for Jeanne. The majority of clients are on the move and will pay the full 100 Rwandan Francs to charge their device for a mere five minutes, before continuing on their way. Business soars during periodic power outages. 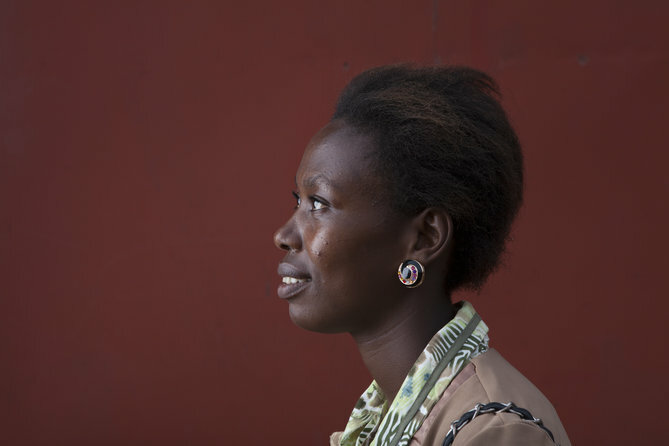 Back in her quieter rural home town, Jenny would be charging a full booth of phones most of the time: power is even more scarce there than in Kigali. This is Jeanne’s first business and it is a big step up from where she had foreseen herself a few months back. She feels blessed to have her independence and to be her own boss. Jeanne was fortunate enough to be able to approach her village’s family association for funding, when many have no access to finance. 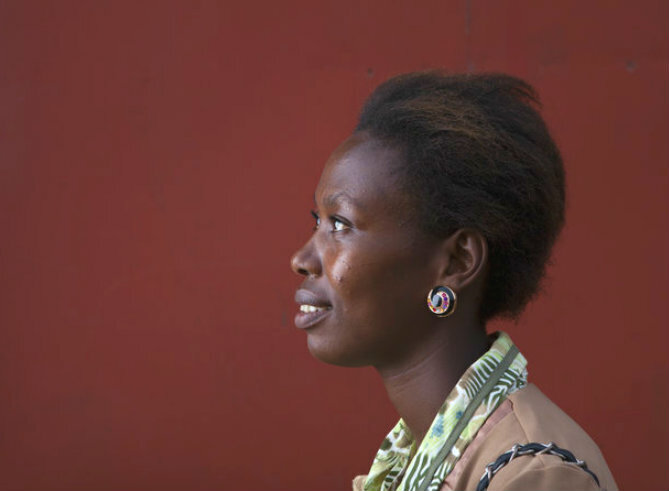 Until then she felt destined to follow her family’s traditional path into dairy farming in her rural community of Kayonza, in Rwanda’s eastern province. 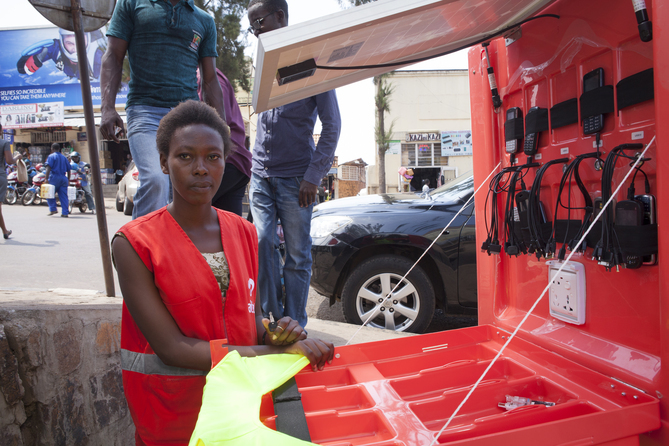 Aside from finance, Jeanne also met other criteria for solar kiosk franchisees – she can read and write, and sees her solar business as a stepping-stone to bigger things. 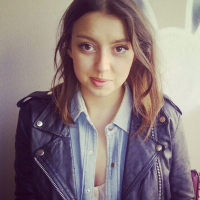 The 23 year old is confident that she will have settled her loan within 18 months and has her sights set on completing a management course. Lack of reliable electricity supply is a major challenge in Rwanda, like many African countries. That’s why ARED was founded in 2012 to supply off-grid rural and urban areas in Rwanda. It’s just one solution to help bring power to people: meanwhile, the government plans to triple electrical capacity by 2017, using peat, methane gas and imports from neighbouring countries. There has already been a huge increase in households connected to the grid – but there’s a long way to go. Nearly 8 million Rwandans out of a total population of 11.5 million own mobile phones, according to government figures. Yet the World Bank says only 16% of the population has access to electricity. A working mobile phone is critical in a country where landlines aren’t a viable option, and where increasingly healthcare, business, and education all involve access to mobile phones. But lack of access to electricity is about more than non-functioning mobile phones: it’s about babies born in the dark, children struggling to do their homework and produce that can’t be refrigerated. Solving these problems means long-term investment – as well as bright ideas and entrepreneurs like Jeanne.